The main protest group in Sudan has said the army who seized power on Thursday is “not capable of creating change” after the military council said it would hand over power to a civilian government in two years once free elections are held. In a press conference broadcast on state television, Omar Sein Abideen, a senior army officer, tried to reassure protestors that the military council that is now running Sudan, had no intention of clinging on to power and intervened only to remove President Omar al-Bashir. “We have come with no solutions. We are here to guide the country forward and act as a tool for change … We will go sit with the protesters and we hear their ambitions and have them as part of the dialogue,” he said. But the protestors disagree and want the military to hand over power immediately. The Sudanese Professional Association, the country’s main protest group, said in statement that there must be a swift transition to a civilian government. “The SPA has declared its clear position against the military attempt to reproduce the Bashir regime … [and] sees no alternative other than keeping the struggle against the military coup alive,” it said. Our endeavour towards getting rid of the regime will continue until the legacy of tyranny is liquidated and its leaders [are] brought to justice,” they said in a statement. Protests have been ongoing in Sudan since 19 December, when the government suddenly tripled the price of bread, but soon morphed into demonstrations against President Bashir’s rule. 30 people have already died in the protests. The situation escalated on Saturday after protestors organised a sit in outside the defence ministry in the capital Khartoum, in which 26 people have died and 150 have been injured. 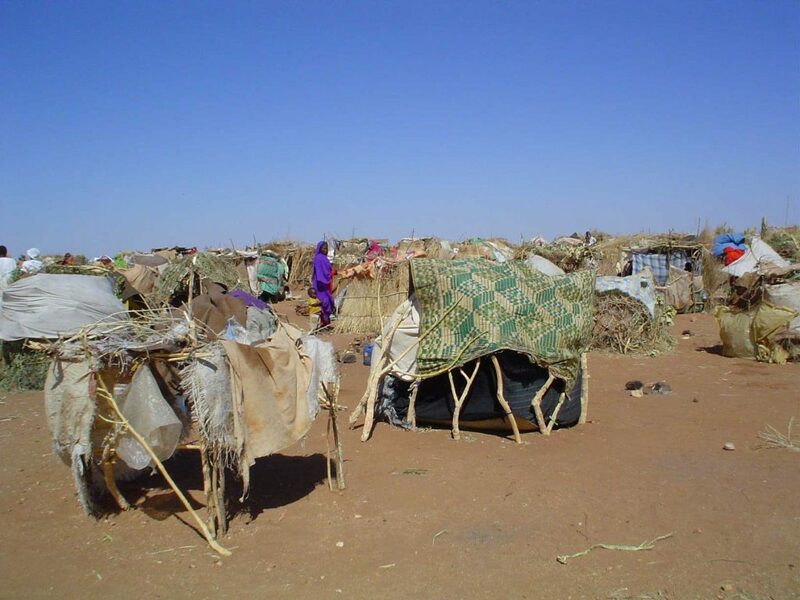 Five of those killed were soldiers defending the demonstrators from attacks by pro Bashir militia. There were also smaller demonstrations in towns across Sudan. Mr Bashir is one of the world’s longest serving leaders and is wanted by the International Criminal Court (ICC), which accuses him of instigating war crimes and crimes against humanity during the civil war in the Darfur region between 2003 and 2008. The UN says that 300,000 people died and 2.7 million fled their homes in the conflict. But the military council announced that it will not extradite Bashir to the ICC and will instead put him on trial in Sudan. Commentators believe this is because those in the military who have seized power fear they also may be implicated, although a future civilian government may agree that he should face international justice. The military council also announced Thursday a three-month state of emergency and a nightly curfew. But protestors continued to occupy the streets overnight into Friday in open defiance of the curfew. The US urged the army to show restraint and allow civilian participation within the government. 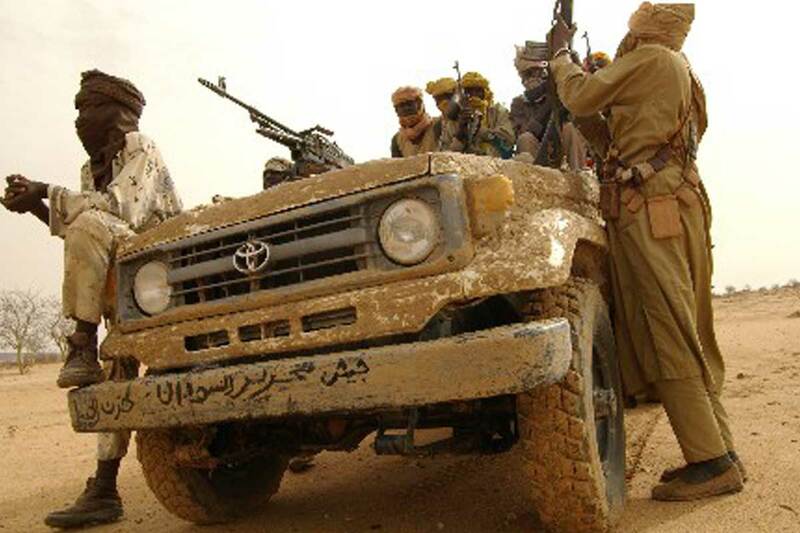 “The Sudanese people should determine who leads them … and the Sudanese people have been clear and are demanding a civilian-led transition,” the State Department spokesman, Robert Palladino, told reporters. Bashir, who ruled Sudan since 1989, has left the country in a perilous state, with the economy in ruins and soaring unemployment.